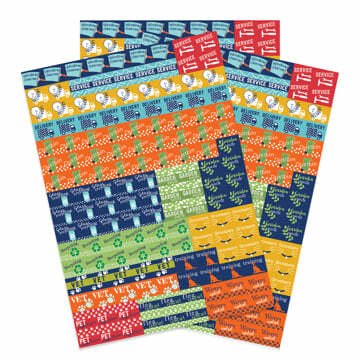 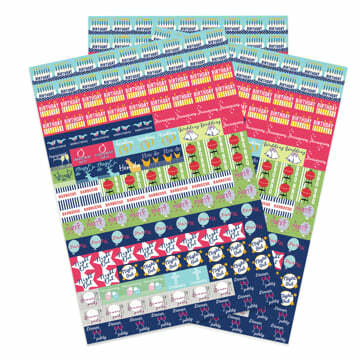 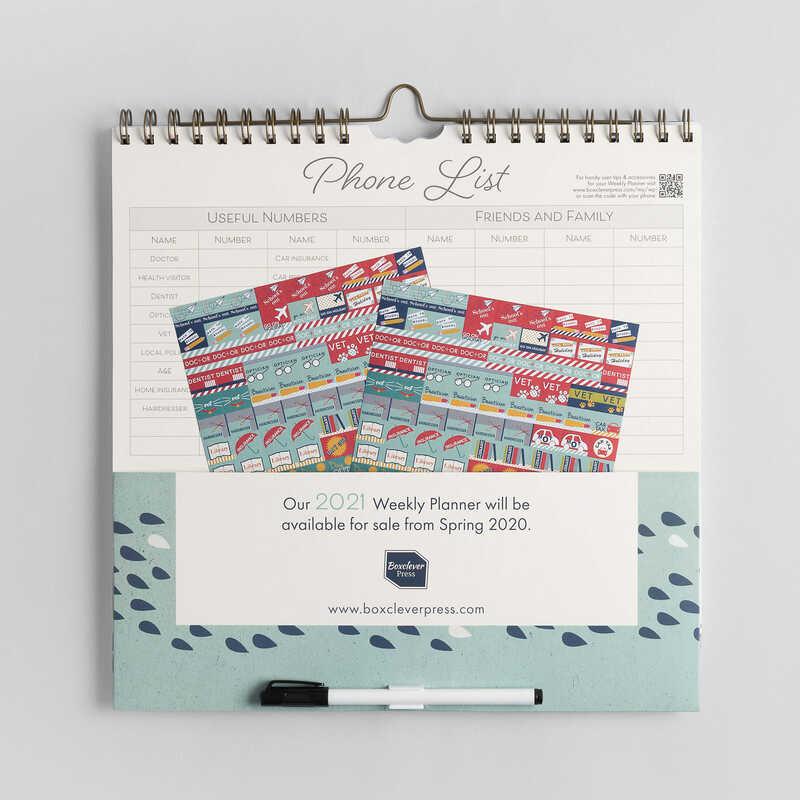 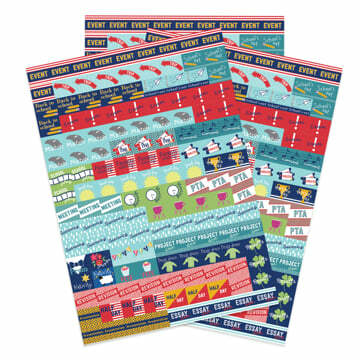 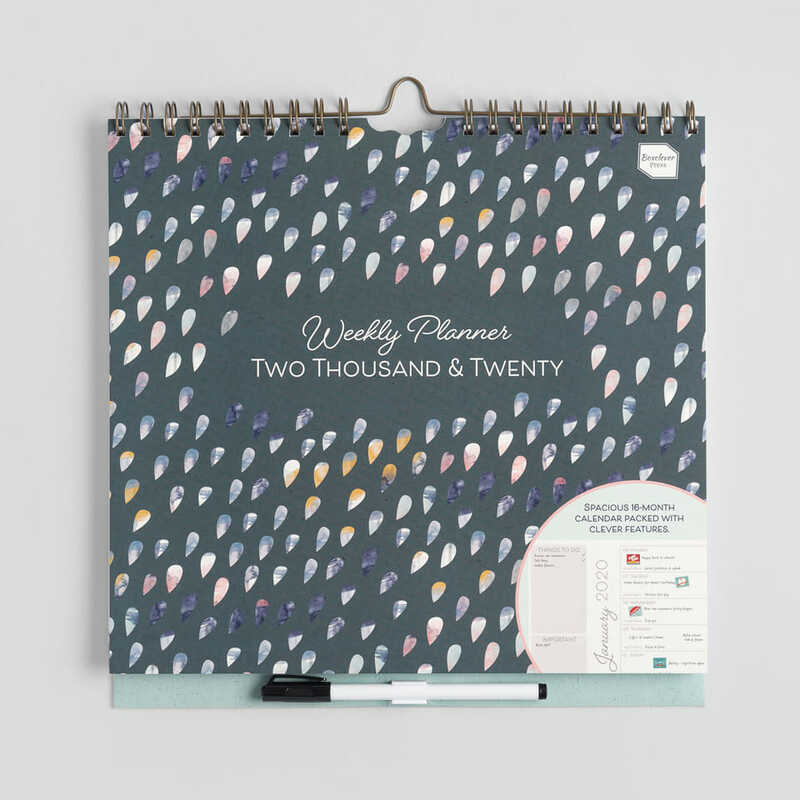 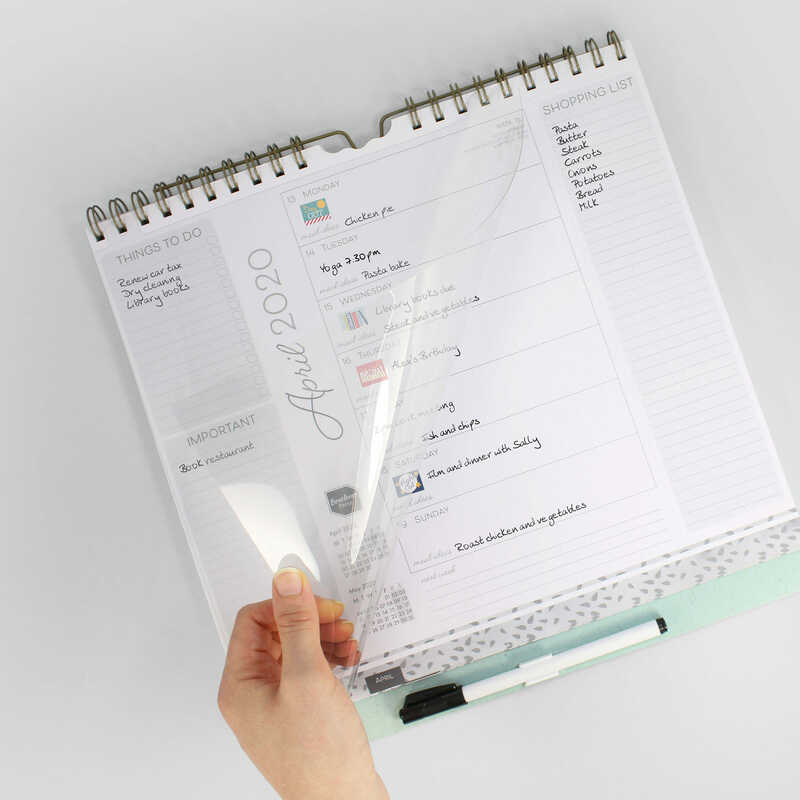 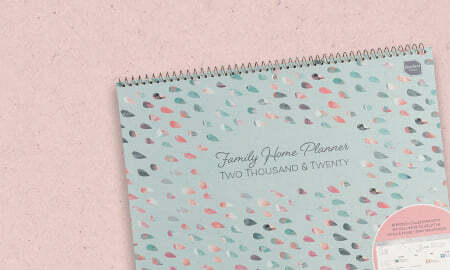 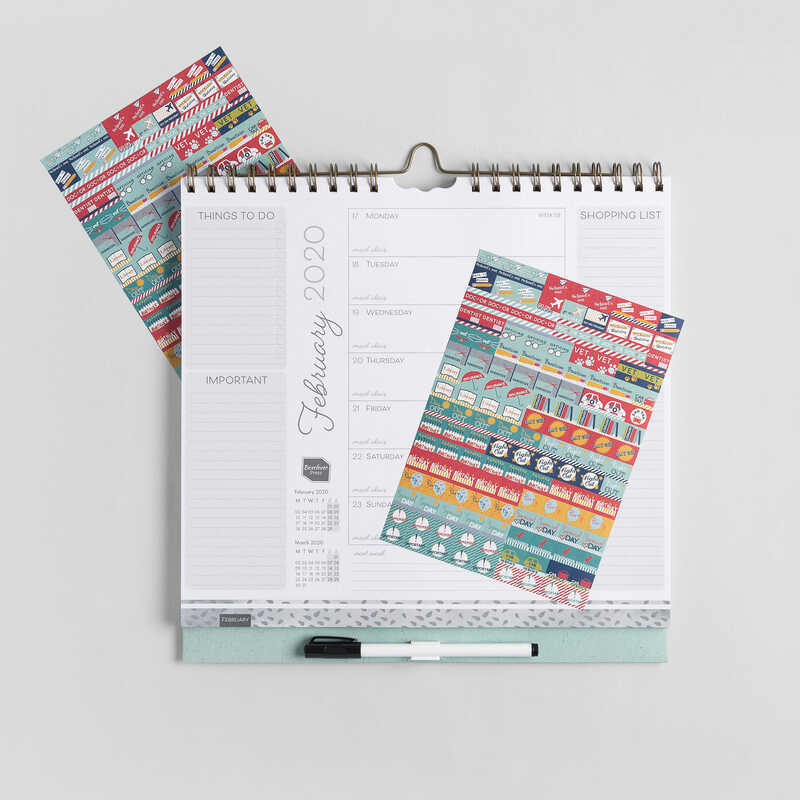 The 2019 - 2020 Weekly Planner 16-month month-to-view calendar offers spacious planning every week. 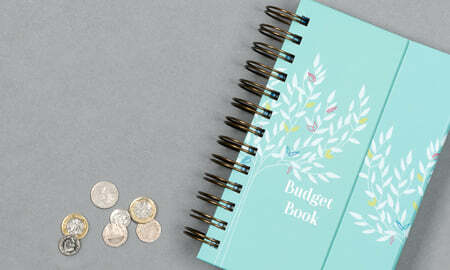 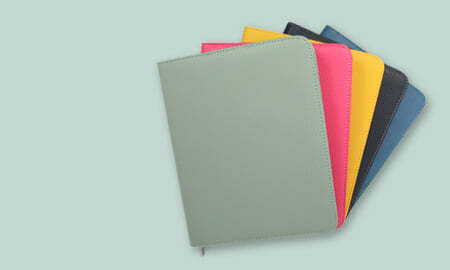 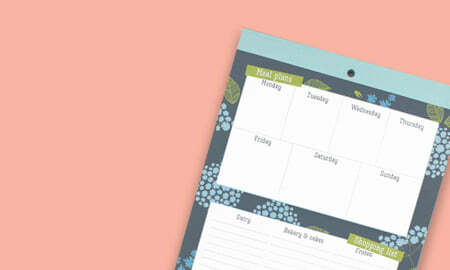 Every spread features a whole week so there is lots of room to jot down your busy schedule. 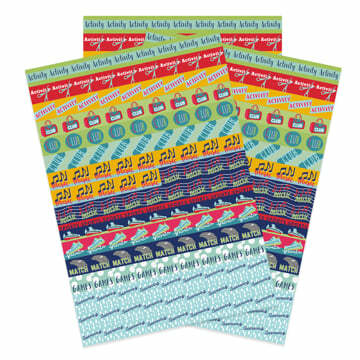 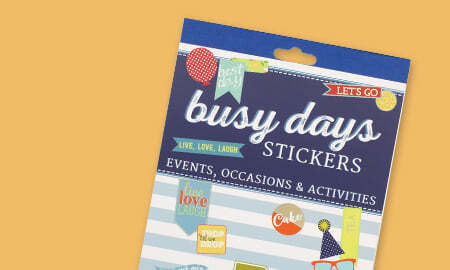 Make notes, write the shopping list and use colourful stickers. 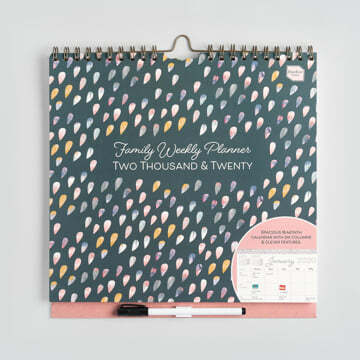 A clever calendar for your busy home! 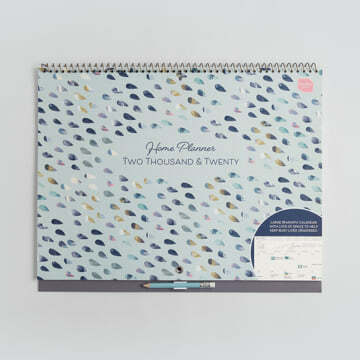 A million things to remember? Let the 2019 - 2020 Weekly Planner calendar help you to plan your whole schedule in one place. 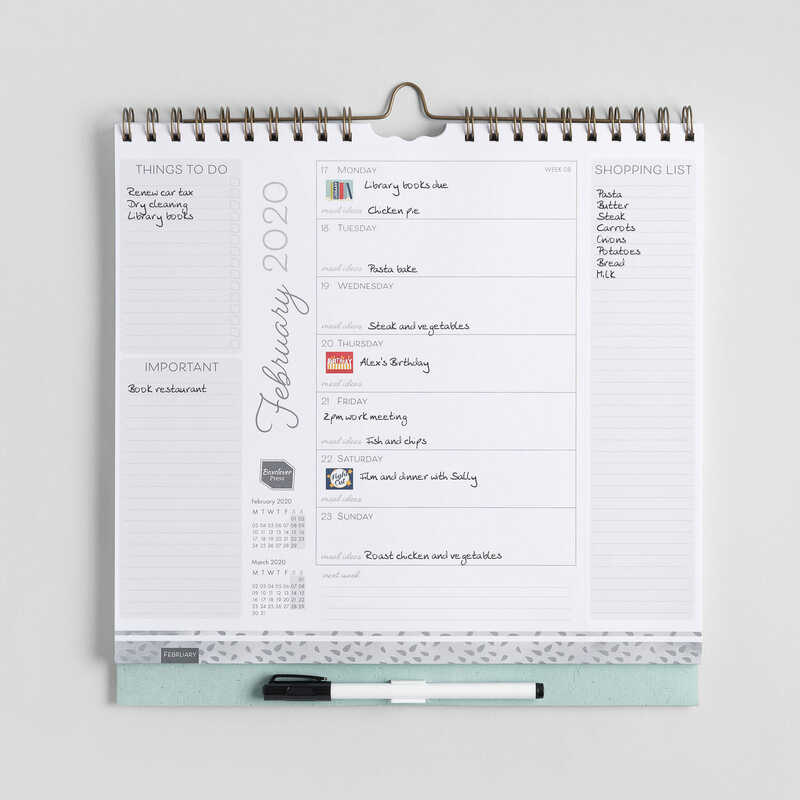 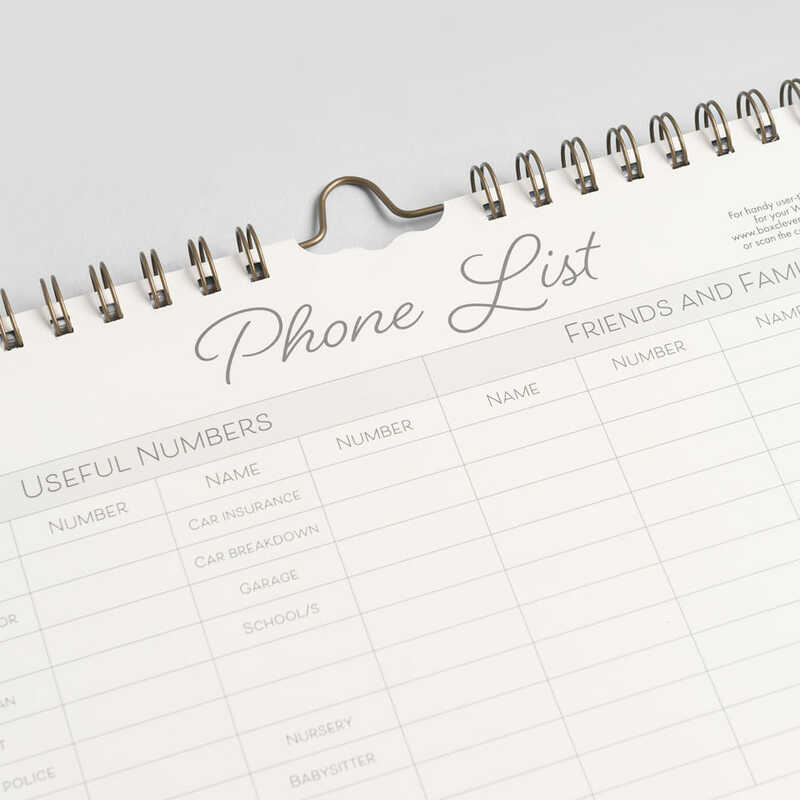 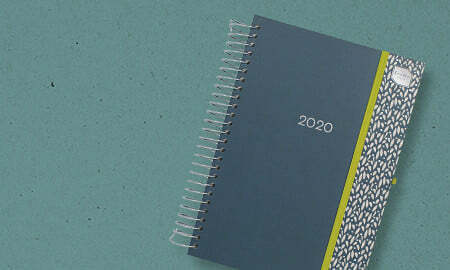 Jot down appointments, the weekly shop, meal ideas and the to-do list together to help you get your busy life in balance. 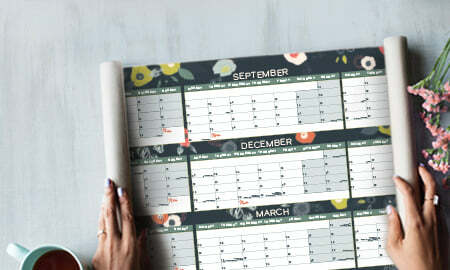 There's plenty of planning space on this week-to-view calendar for a whole 16 months from August 2019 to December 2020. 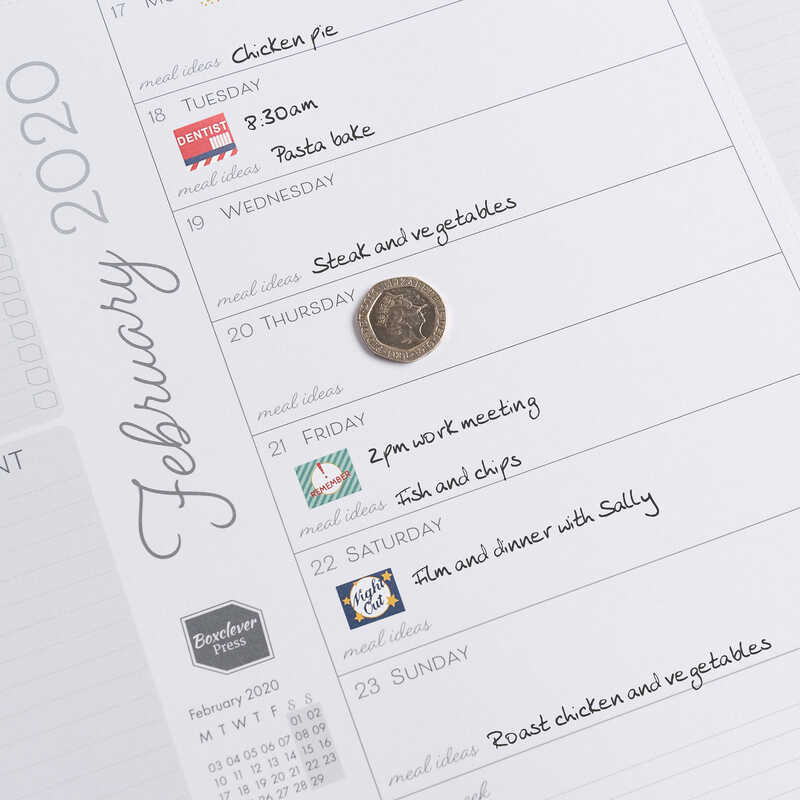 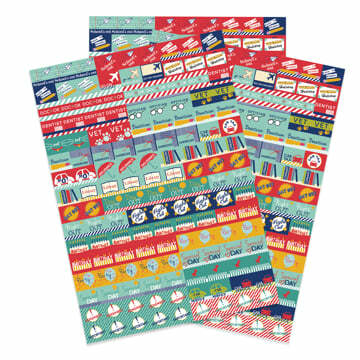 Note down your appointments and activities and make them stand out with the colourful reminder stickers. 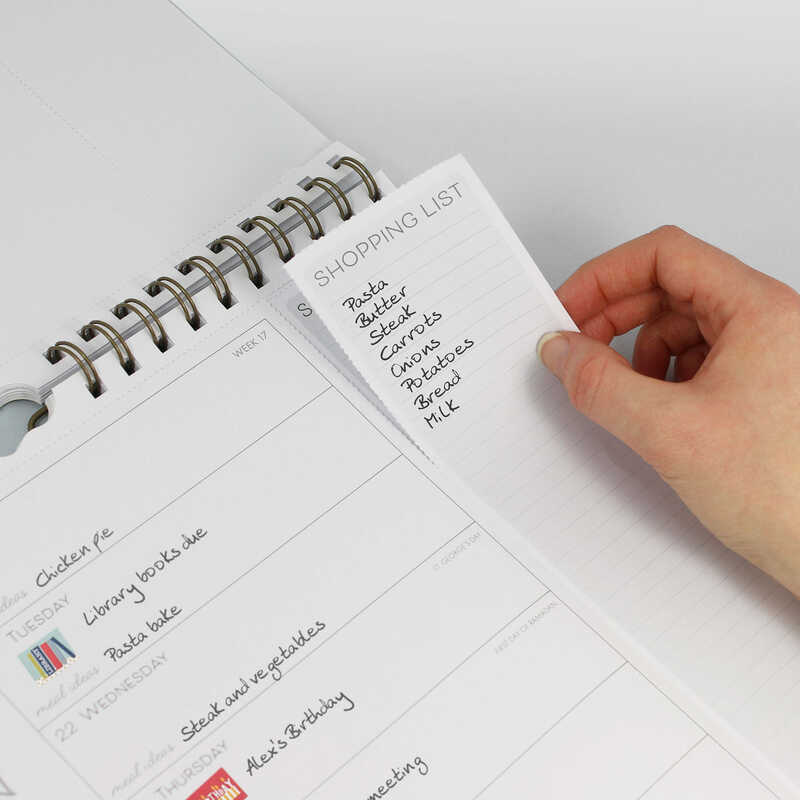 Save time by writing recurring events on the wipe-clean transferrable insert. 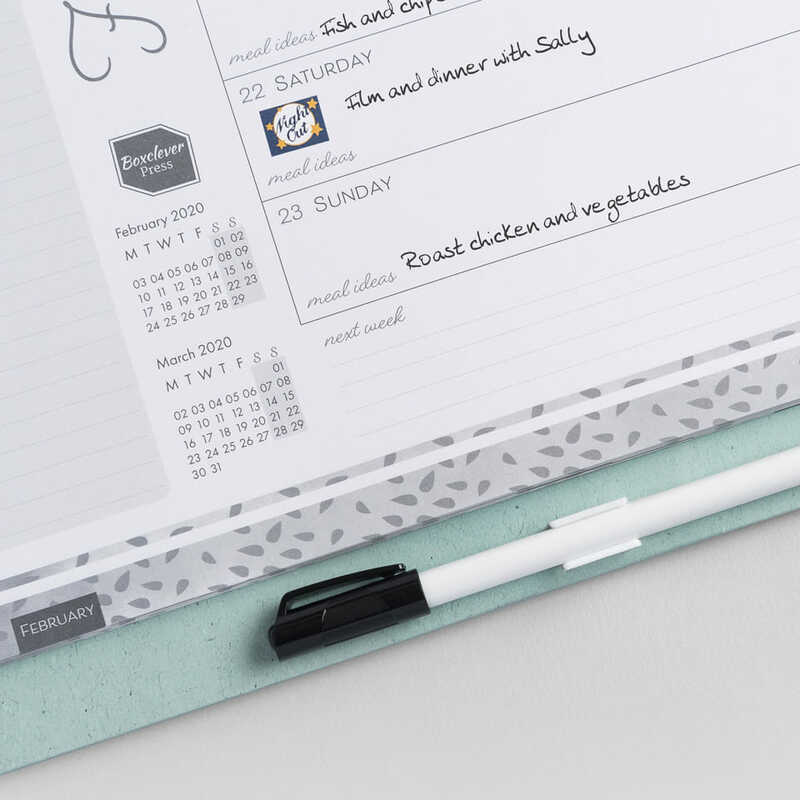 Making planning quick and easy so you have more time for the things you enjoy!